Every donation, big or small, can make a difference. 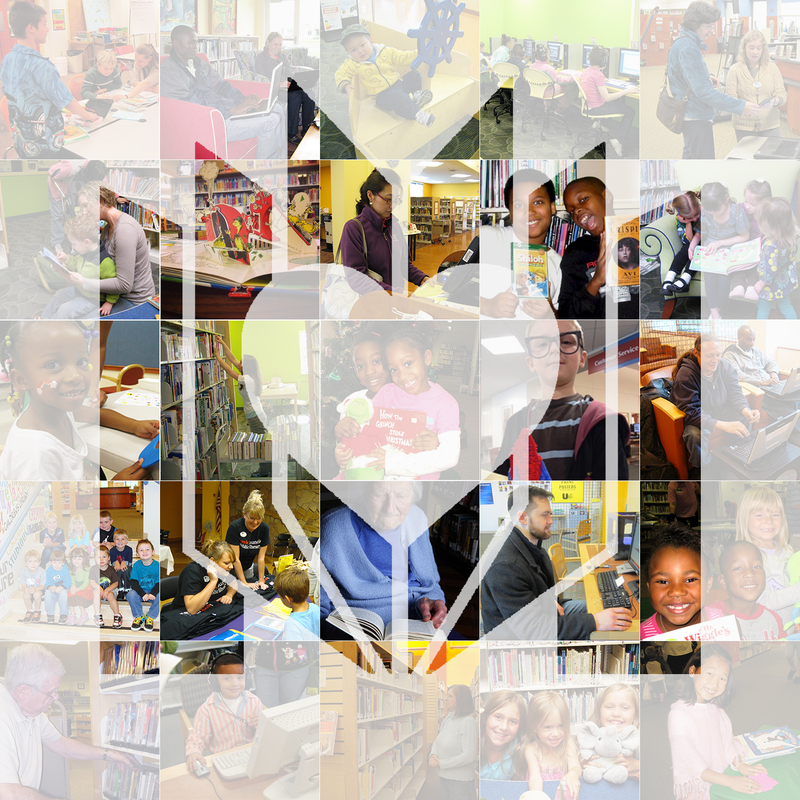 Your donation will allow Muncie Public Library to promote literacy, guide learning, and inspire curiosity. Muncie Public Library and can be mailed to 2005 S High St, Muncie, IN 47302. Muncie Public Library is a non-profit organization. Your gift or donation is eligible for a tax deduction to the full extent allowed by the Internal Revenue Service. To make a gift honoring a person, event, or the memory of a loved one, please contact Susan Fisher at [email protected] or by calling 765.741.7336. Did you know you can also donate to the library straight from our Facebook page? Visit www.facebook.com/MuncieLibrary and simply click on the Donate button to enter in your card information or send the donation through a Paypal account!